You might think these are one of the 7 Wonders of the Modern World. But they are a scourge on your wallet. A pestilence that gnaws continuously on your money, by dimes and pennies until you don't even realize you are not going to have any money for beer. This continues on and on for years and years until you have forgotten the taste of Guinness. 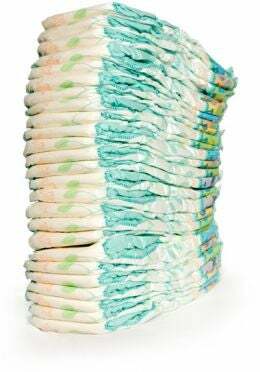 Finally, after completing SuperCharger-Heaven 2.0, as of Sunday I have bought my last diapers. You have no idea how happy this can make a man. Sweet, sweet Guinness I am coming!